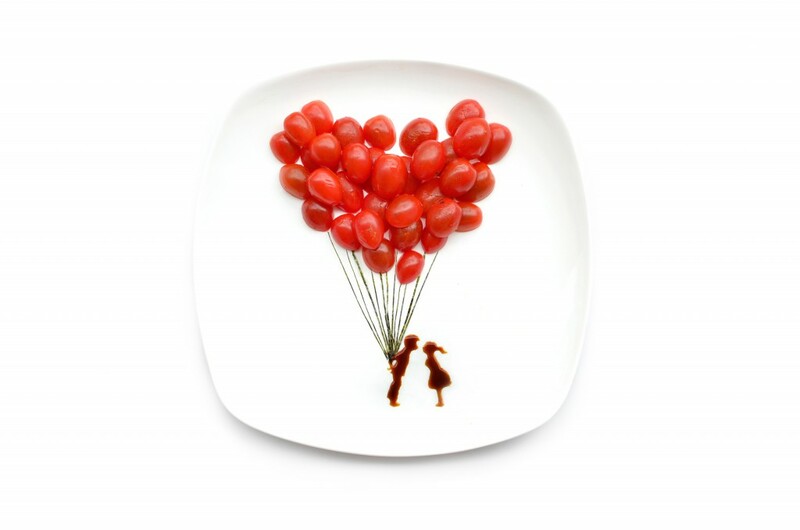 A Malaysian artist Hong Yi creates an art from food. 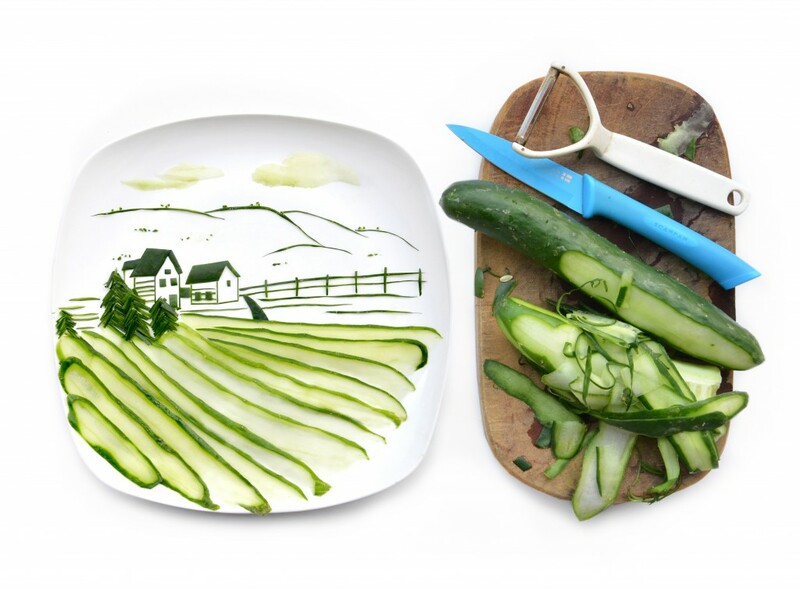 She creates amazing art from vegetables and fruits with using same size white plates for background. 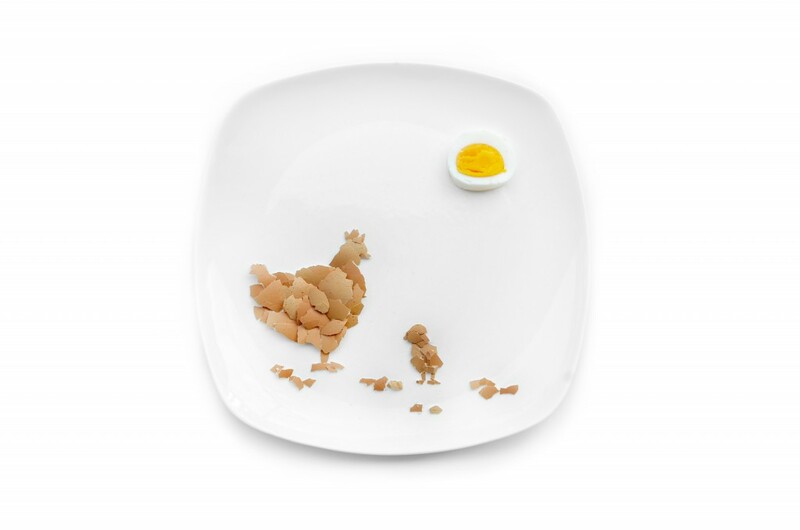 Here are some food art photos that will make you wonder how are these made.